The Making of a Pattern Packet ….take 2. 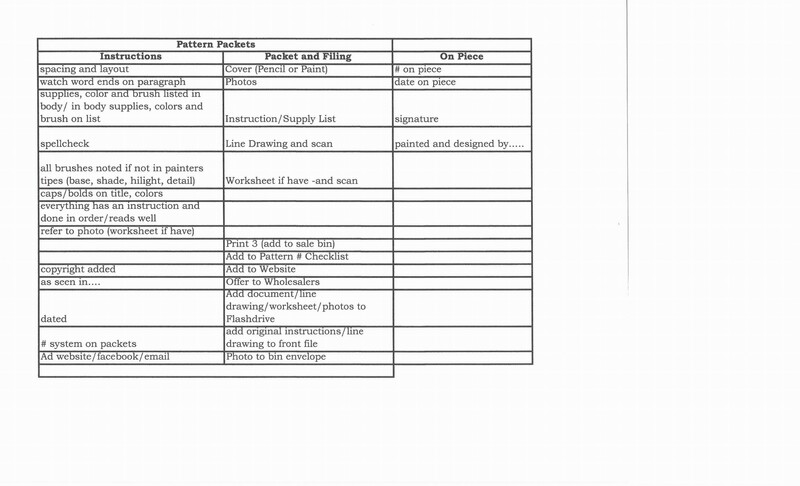 Since the posting of Pattern Packet…take 1 (here), I have had many questions and comments about the checklist I have created for myself to ‘create’ the pattern packet and packet contents. 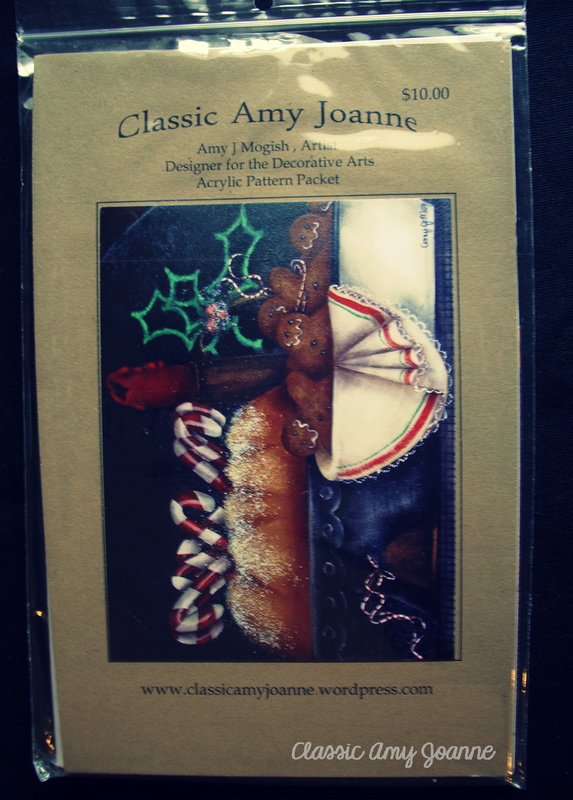 Since I enjoy branding ‘Classic Amy Joanne’ and love consistency I keep all my patterns in the same format and appearance, this keeps it recognizable to your audience as your design, your pattern. Not only will your painting/penciling style be recognizable but your ‘brand’ or ‘look’ will be as well…. After designing, painting/penciling, taking notes, taking photos and finally typing the instructions, I follow my checklist before promoting and sending the patterns to you! Add a special note about why you have created the painting/penciling or how to use the painted/penciled piece. Check the spacing and layout, bolds and caps, font style and font size. Make sure the supplies, brushes, pencils or paint are listed in the body of the instructions, and also check the instructions that all are noted in the supply list as well. Missing information is not helpful to the artist :). Keep the colors and brushes in column order so the painter/penciler has an easy shopping list to purchase supplies. Add special tips that you have learned along your journey…..it is a nice personal touch. Keep your painting/penciling in front of you and read your instructions to be sure all information is noted, keeping in mind special techniques or brushes used. Add a note at the end for permissions to use your pattern. Add your website, and social media info. Now you are ready to print, fold and stuff. Create a cover (I use cardstock cut in 1/2), add a photo, insert pattern, line drawing and many photos. 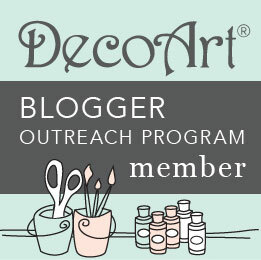 You are ready to present your pattern to the Decorative Art World! 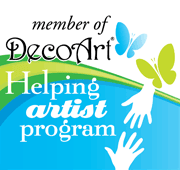 Reach out to a fellow Decorative Artist today…….I have learned and been inspired by so many Decorative Artists thru the years who have shared their knowledge with me and would like to ‘pay it forward’ and share with you! 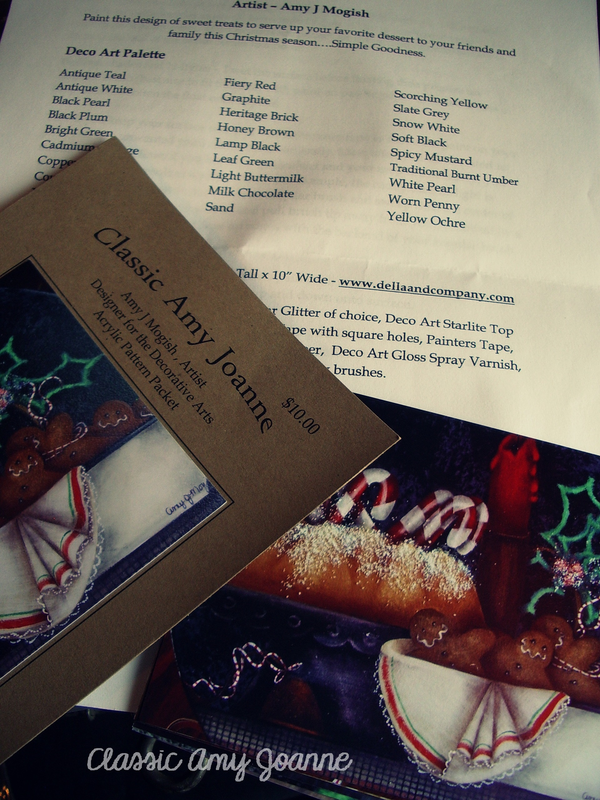 Please print and use my list as a guide, add your own notes, share with a fellow Decorative Artist! 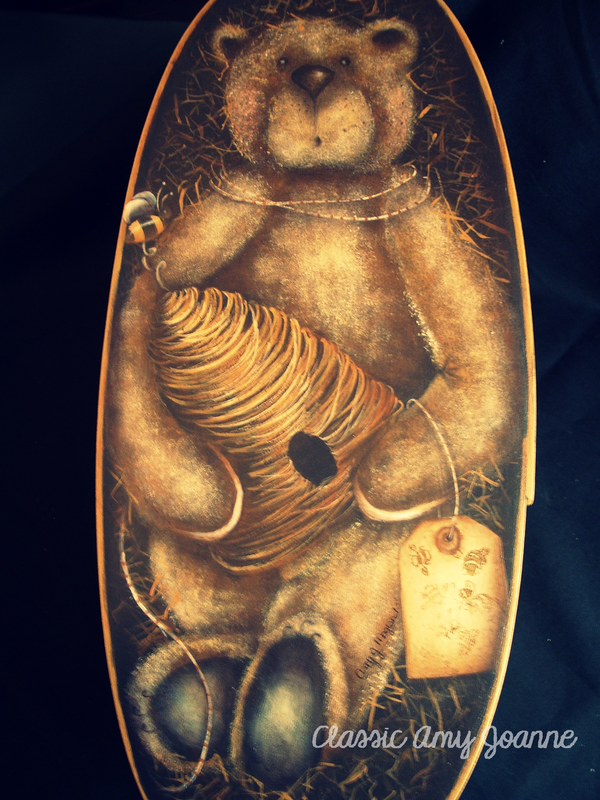 Bee Bear is a recent pattern published in the Pixelated Palette…subscribe today!